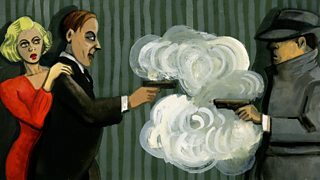 A reappraisal of Raymond Chandler, the Englishman who invented the PI as we know him. 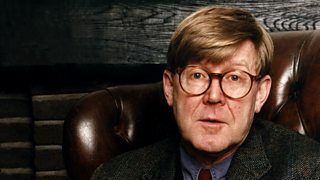 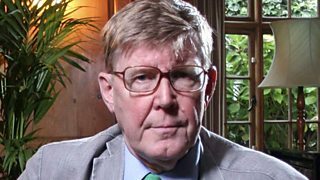 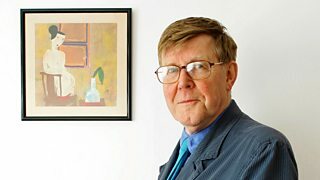 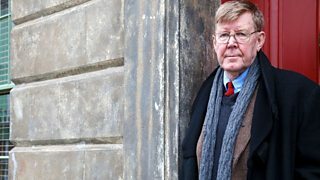 Michael Berkeley's guest is playwright, screenwriter and author Alan Bennett. 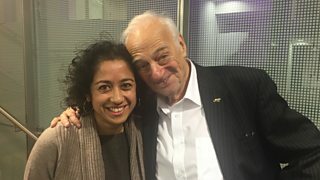 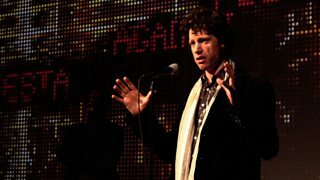 The acclaimed writer and the influential musician in the tag talk show. 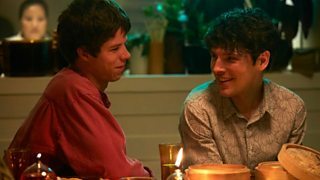 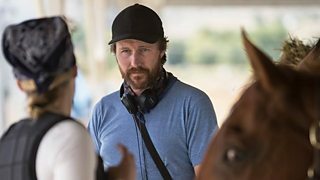 Andrew Haigh talks to Simon Mayo and Mark Kermode about his new film, Lean On Pete. 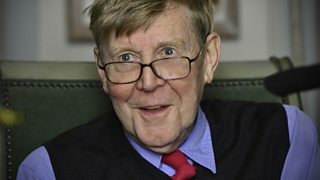 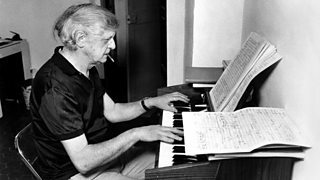 Alan Bennett and musicians young and old consider the orchestral heritage of Yorkshire. 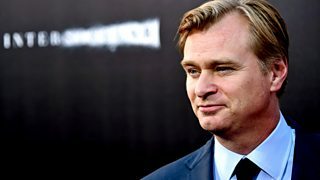 The Hollywood film director Christopher Nolan is profiled by Mark Coles. 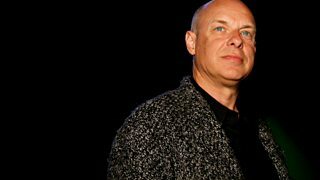 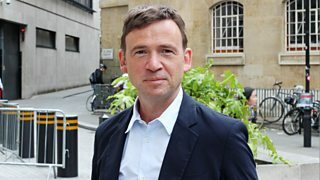 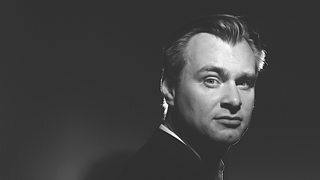 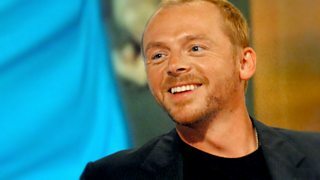 Christopher Nolan interviewed by Simon Mayo. 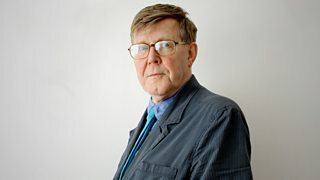 John Wilson talks to Mark Billingham. 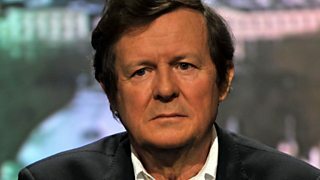 John Tusa interviews leading British playwright David Hare. 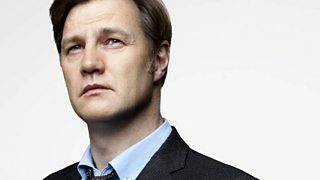 David Morrissey joins Simon and Mark live in the studio to talk about his new film Welcome to the Punch. 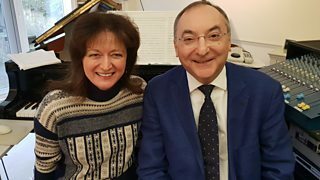 Composer Debbie Wiseman meets film director Peter Kosminsky. 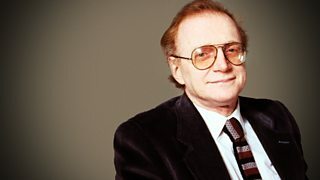 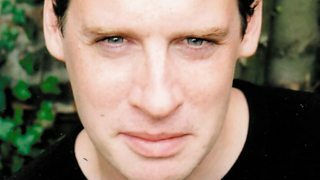 Matthew Sweet reassseses the life, work and legacy of playwright Dennis Potter. 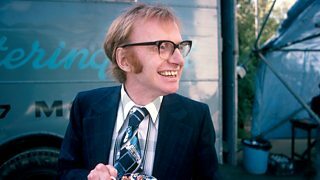 Felicity Evans visits the Forest of Dean, the landscape that author Dennis Potter loved. 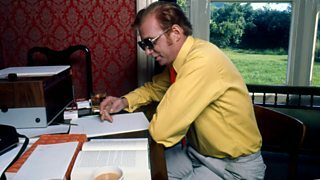 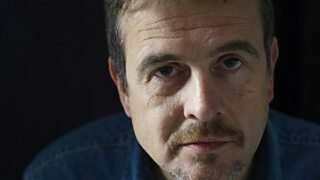 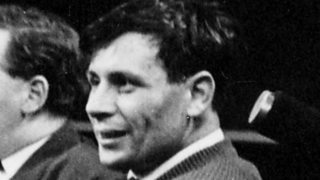 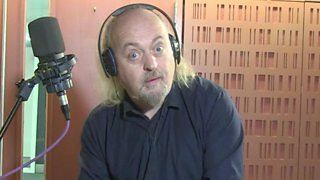 Dennis Potter's discusses his early ambitions and how he came to write for television. 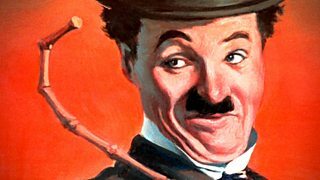 Matthew Sweet meets Michael Chaplin, who reveals new facts about his father Charlie. 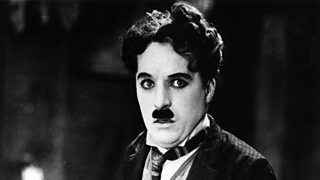 Matthew Sweet explores Chaplin's vast archive of unfinished scripts, letters and cuttings.